Travel Medicine- Continuing Educational Programmes 2019 - Erhalten Sie wertvolle Fortbildungspunkte. Continuing training for doctors in travel medicine. The timeframe is 32 lessons of 45 minutes each. The assignment of the number of hours of the individual topics (timetable) is variable subject to some reasonable changes and some programme alterations with slightly different focus is possible. Content and total hours are not yet available. The basic course consists of four modules, which can be completed in any order and at any time during the trip. Lesson type: Presentations with opportunity for discussion in the given timeframe; the participants will be provided with a workbook, a structure and the most important basic data of the course contents. Degree: Written exam (multiple choice); Upon successful completion, the DTG travel medicine certificate will be issued, otherwise a certificate of attendance only. 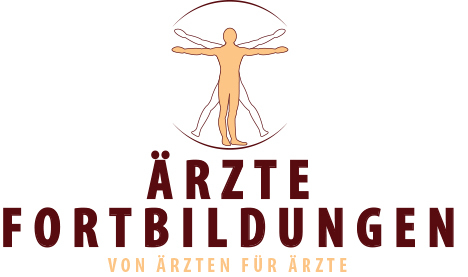 The certificate entitles the holder to a list "Doctors with DTG certificate travel medicine", which is managed by "Forum Reisen und Medizin e.V." on the frm-web.de website. Staying in the list requires regular training as part of a refresher course once every three years, otherwise the name will be removed from the list after three years. Pflichtfeld Anti Spam, pls. add the following numbers* Was ist die Summe aus 2 und 8?